While the term—literally meaning "sailing the air"—originally referred solely to the science of operating the aircraft, it has since been expanded to include technology, business and other aspects related to aircraft. 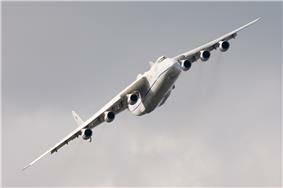 The term "aviation" is sometimes, used interchangeably with aeronautics, although "aeronautics" includes lighter-than-air craft such as airships, and includes ballistic vehicles while "aviation" technically does not. Wiser investigators sought to gain some rational understanding through the study of bird flight. An early example appears in ancient Egyptian texts. Later medieval Islamic scientists also made such studies. The founders of modern aeronautics, Leonardo da Vinci in the Renaissance and Cayley around 1800, both began their investigations with studies of bird flight. 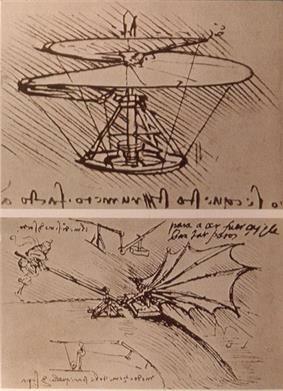 In the late fifteenth century, Leonardo da Vinci followed up his study of birds with designs for some of the earliest flying machines, including the flapping-wing George Cayley. From the mid-18th century the Montgolfier brothers in France began experimenting with balloons. Their balloons were made of paper, and early experiments using steam as the lifting gas were short-lived due to its effect on the paper as it condensed. Mistaking smoke for a kind of steam, they began filling their balloons with hot smoky air which they called "electric smoke" and, despite not fully understanding the principles at work, made some successful launches and in 1783 were invited to give a demonstration to the French Academie des Sciences. Meanwhile, the discovery of hydrogen led Joseph Black in c. 1780 to propose its use as a lifting gas, though practical demonstration awaited a gastight balloon material. 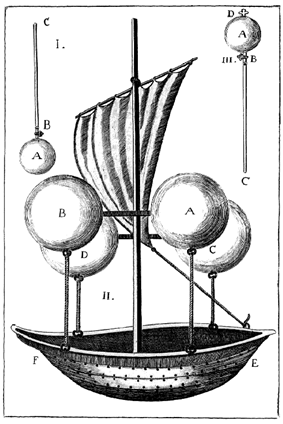 On hearing of the Montgolfier Brothers' invitation, the French Academy member Jacques Charles offered a similar demonstration of a hydrogen balloon. Charles and two craftsmen, the Robert brothers, developed a gastight material of rubberised silk for the envelope. The hydrogen gas was to be generated by chemical reaction during the filling process. The Montgolfier designs had several shortcomings, not least the need for dry weather and a tendency for sparks from the fire to set light to the paper balloon. The manned design had a gallery around the base of the balloon rather than the hanging basket of the first, unmanned design, which brought the paper closer to the fire. On their free flight, De Rozier and d'Arlandes took buckets of water and sponges to douse these fires as they arose. On the other hand, the manned design of Charles was essentially modern. As a result of these exploits, the hot-air ballon became known as the Montgolfière type and the hydrogen balloon the Charlière. In an attempt the next year to provide both endurance and controllability, de Rozier developed a balloon having both hot air and hydrogen gas bags, a design which was soon named after him as the Rozière. The principle was to use the hydrogen section for constant lift and to navigate vertically by heating and allowing to cool the hot air section, in order to catch the most favourable wind at whatever altitude it was blowing. The balloon envelope was made of goldbeaters skin. The first flight ended in disaster and the approach has seldom been used since. and Henson called him the "father of aerial navigation." He was the first true scientific aerial investigator to publish his work, which included for the first time the underlying principles and forces of flight. 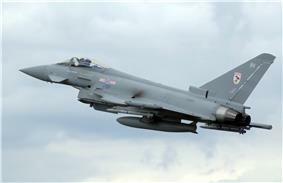 A major part of aeronautical engineering is aerodynamics, the science of passage through the air. 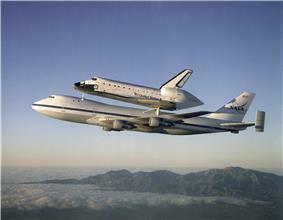 With the increasing activity in spaceflight, nowadays aeronautics and astronautics are often combined as aerospace engineering. Rockets for military and recreational uses date back to at least 13th century China. Significant scientific, interplanetary and industrial use did not occur until the 20th century, when rocketry was the enabling technology of the Space Age, including setting foot on the moon. ^ Cayley, George. "On Aerial Navigation" Part 1, Part 2, Part 3 Nicholson's Journal of Natural Philosophy, 1809–1810. (Via NASA). Raw text. Retrieved: 30 May 2010. ^ Aeronautical engineering, University of Glasgow. The Gaston and Albert Tissandier Collection in the Rare Book and Special Collections Division in the Library of Congress contains publications relating to the history of aeronautics, (1,800 titles). World War II, NASA, Authority control, Pocomoke City, Maryland, Washington, D.C.